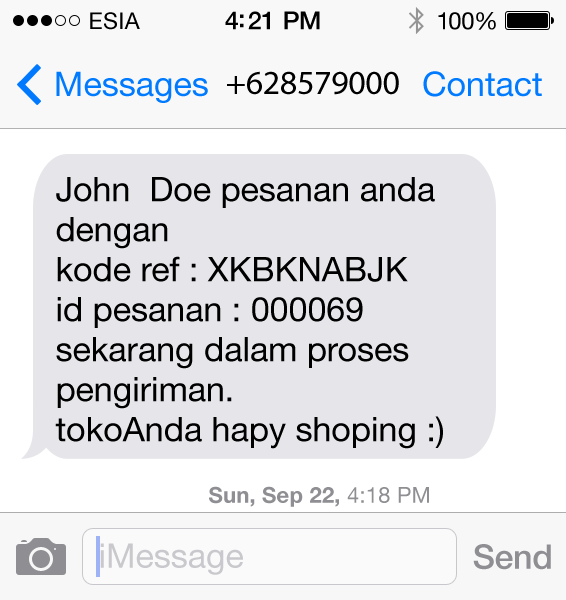 Examples of use SMS Notifikasi. 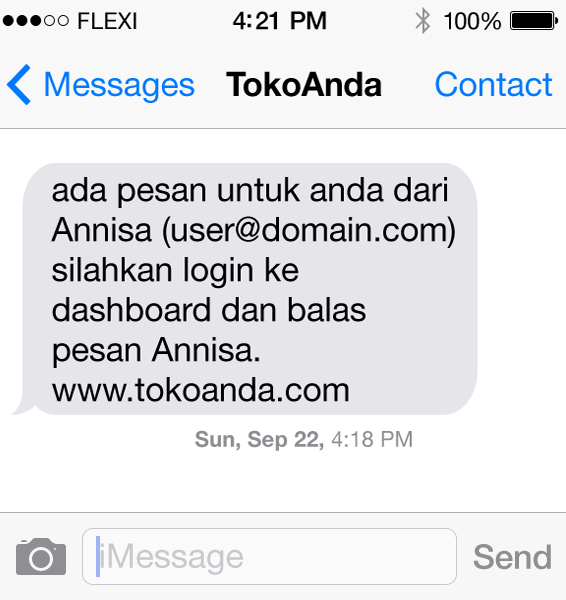 below are some examples of the use of SMS Notifikasi to your website. 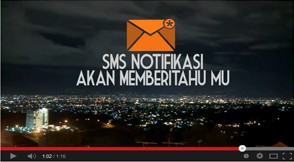 its Module for CMS Available of SMS Notifikasi. With the ease you can relax at home and wait for orders, Register Now? 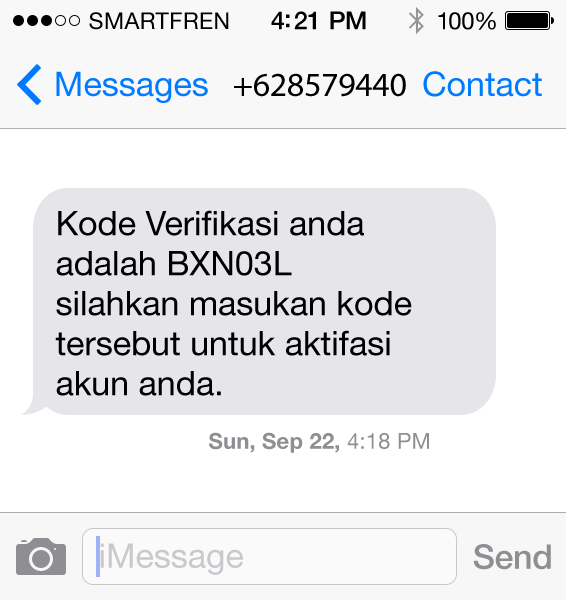 for SMS delivery from API to XL number will use Sender ID M-Info or ZSMS so will cost 3 SMS credit. what is userkey and passkey? 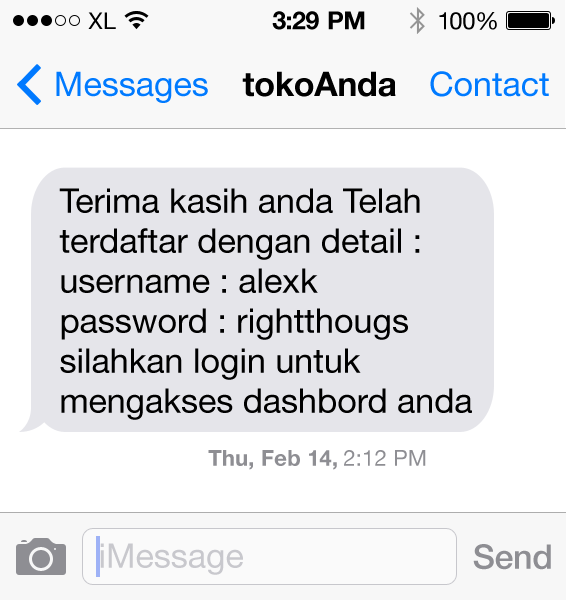 Userkey and Passkey is security for protecting SMS API and setup on module for CMS. Call CS if your Website not supported. 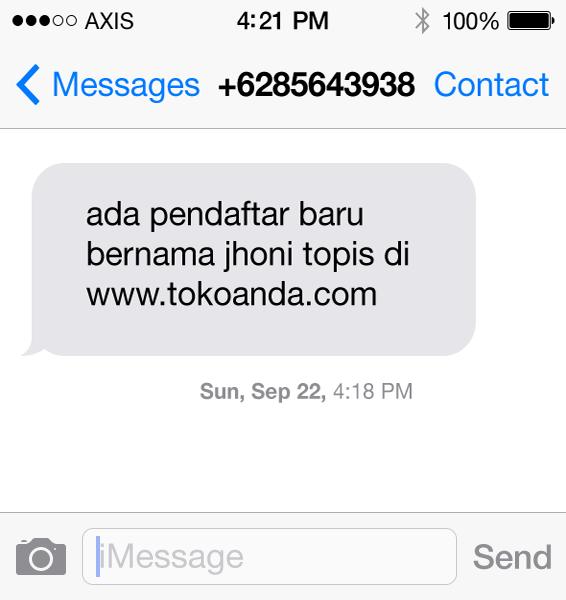 we are ready to make module custom for your website, ask about SMS API. 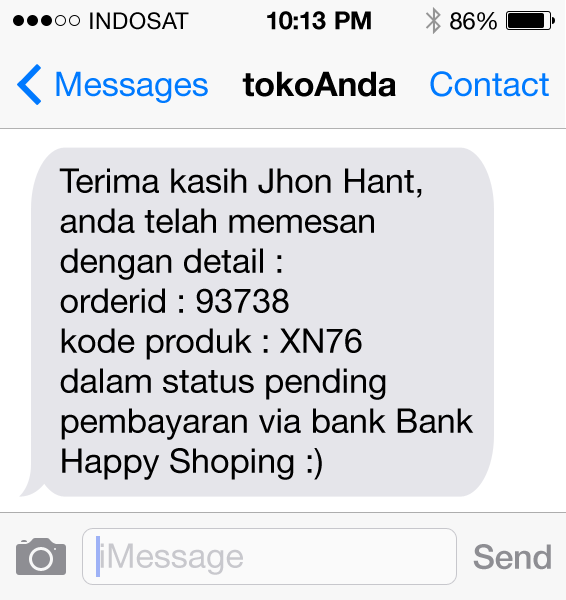 For now SMS Notifikasi is support in CMS OpenCart ver.1.5.5.1 - below, Prestashop 1.5.6.x- below, and Wordpress, Shopify, and Woocommerce. If the module is not available for your website, please contact the online customer service. 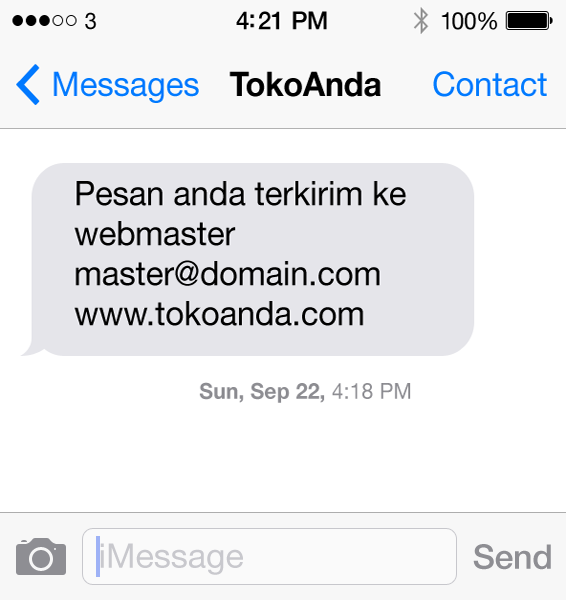 We are ready to create a Custom Module SMS Alert for your website. 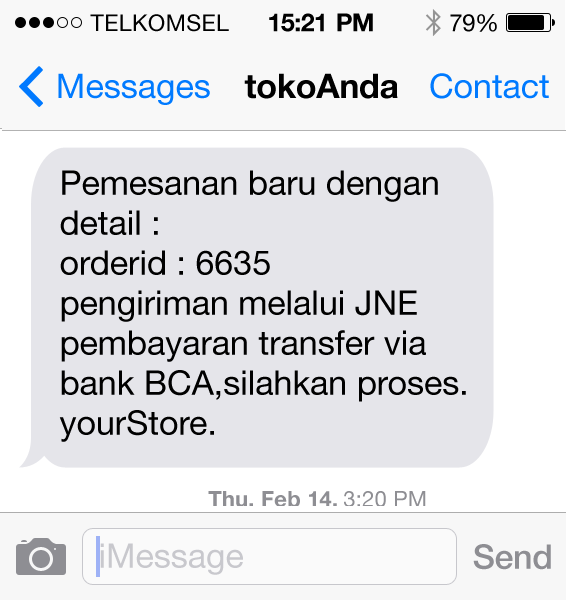 login with your account, and click menu beli credit, you will receive SMS contain Total Tranfer and bank account number. Please inquire at any time during business hours, please click on the chat engine below or via Yahoo Messenger.